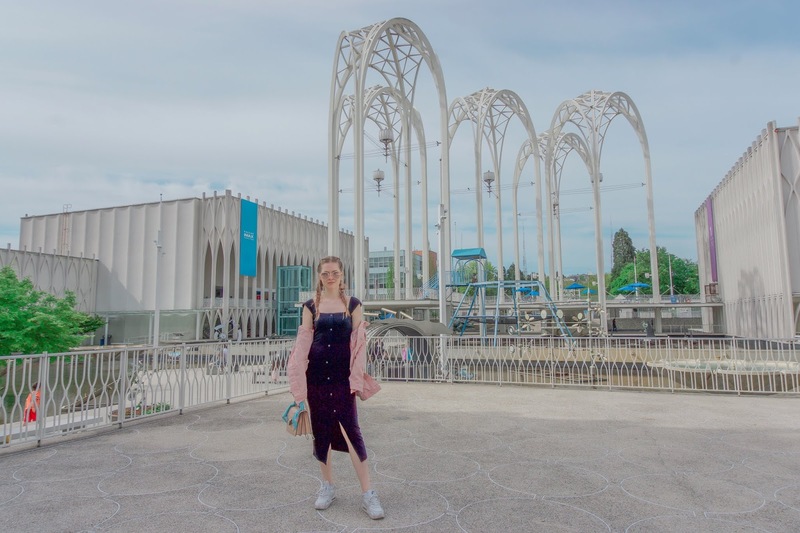 Welcome to Seattle babes, a city surrounded by water, mountains and forests. 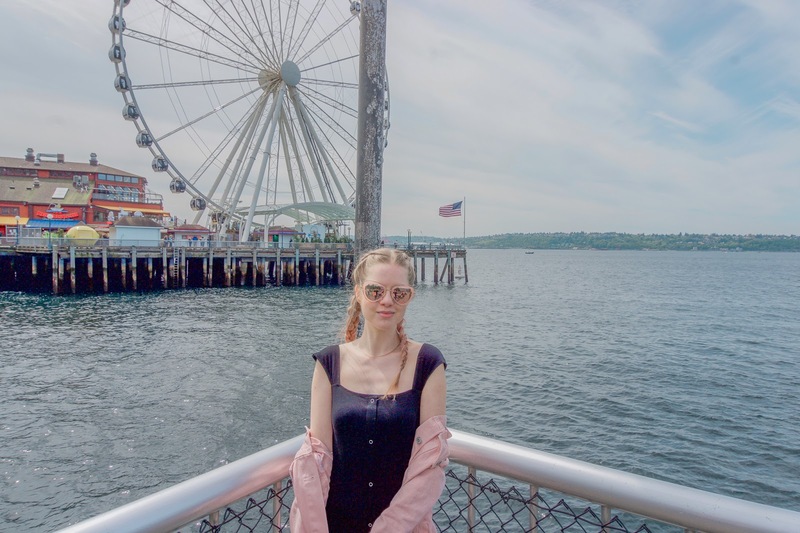 Seattle was one of our favorite stops on this US trip and I'm sure in the following posts you will discover why and fall in love with the city as well. It has one of the most gorgeous sceneries we saw on this trip and as luck with have it gorgeous weather, which apparently is rare. 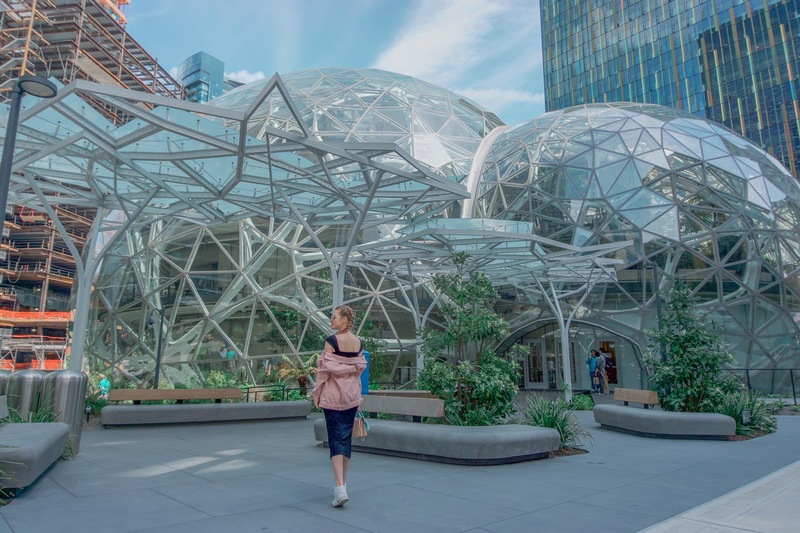 Also, it happens to be home to Amazon, Microsoft and Starbucks. 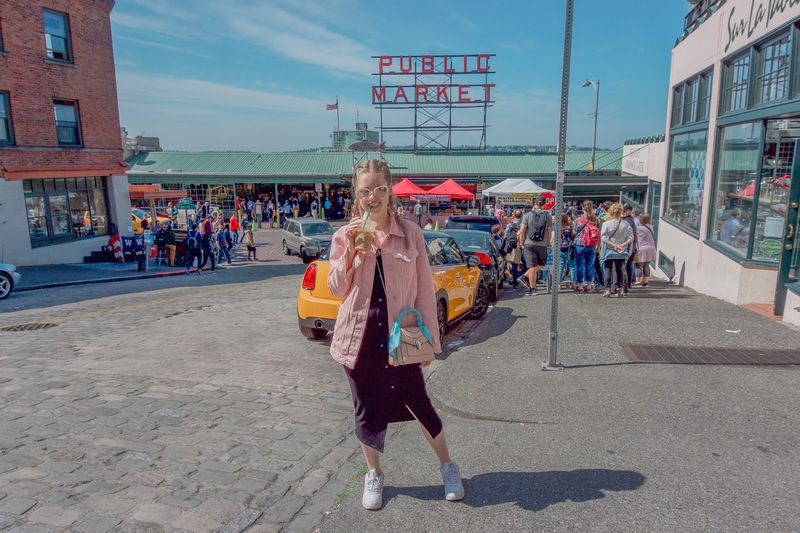 Now Seattle has good coffee beyond Starbucks, but obviously I wanted to try it in the original Starbucks store. Needless to say I drank a lot of coffees daily. Don't mean to disappoint anyone, but in case you were thinking of visiting the OG, Starbucks tastes the same everywhere so don't expect anything out of the ordinary from their original shop. There is one Starbucks shop worth visiting, which I'll talk about in a following blog post. Back to the landscape. 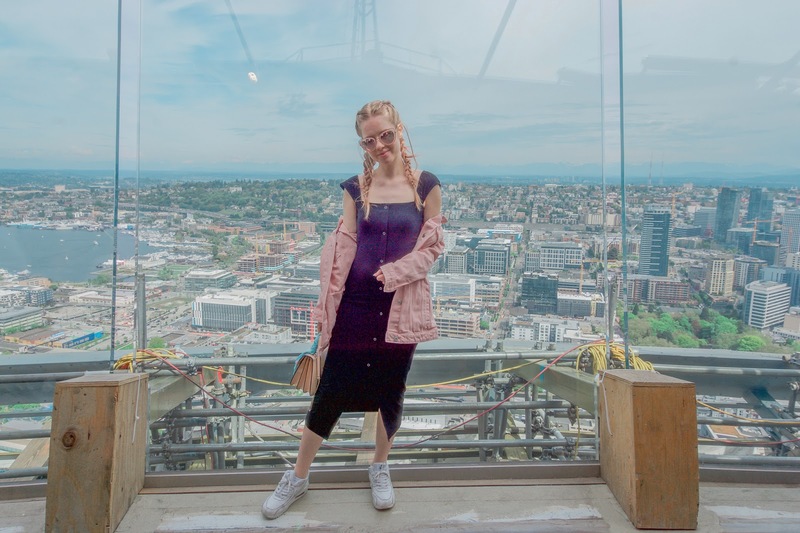 The view from the space needle is breathtakingly beautiful and I'm happy we decided to go up, but in case you don't want to spend your money on it an equally beautiful view you can get from a boat ride or just from the waterfront admiring the mountains. 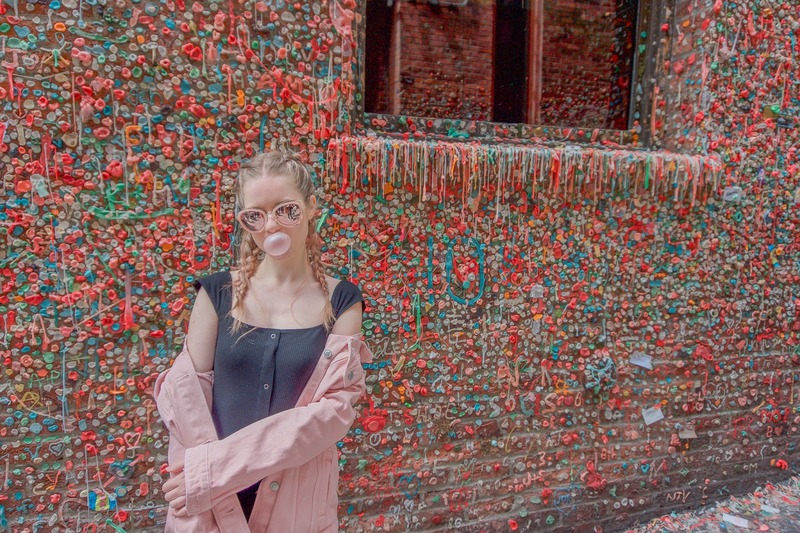 The bubble gum wall is also quite fun to stop by and snap a colorful picture. You Look so cute! I love how you styled this outfit! Very pretty girl!I love your style so cute. She is cute with nice background.